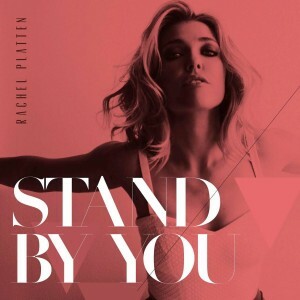 Rachel Platten’s recent appearance on ‘The X Factor’ saw her latest single ‘Stand By You’ debut at No.41 on the weekend’s ARIA singles chart. Though her label Sony will no doubt be most relieved to finally see it charting, it’s still got plenty of work to do to repeat the success of her global smash ‘Fight Song’, which placed as high as No.2 here. A spectacular music video certainly won’t hinder matters any… with plenty of stunning visuals to treat the senses. The song itself feels a little like a derivative of Sara Bareilles’ ‘Brave’ and, to a lesser extent, Katy Perry’s ‘Roar’, both of which employed a similar beat. And Rachel’s vibe is reminding us a little of our own Delta Goodrem.